- The payment must be made within 15 minutes of submitting the order. - The amount paid is the EXACT amount requested. If your payment hasn't been validated, please send us via email a link to the transaction on the blockchain so we can locate and validate your payment. 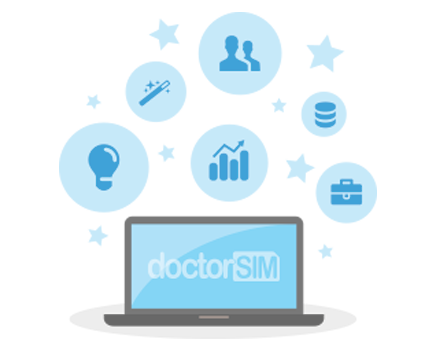 doctorSIM currently accepts the following cryptocurrencies: Bitcoin (BTC), Bitcoin Cash (BCH), Ethereum (ETH) and Litecoin (LTC).